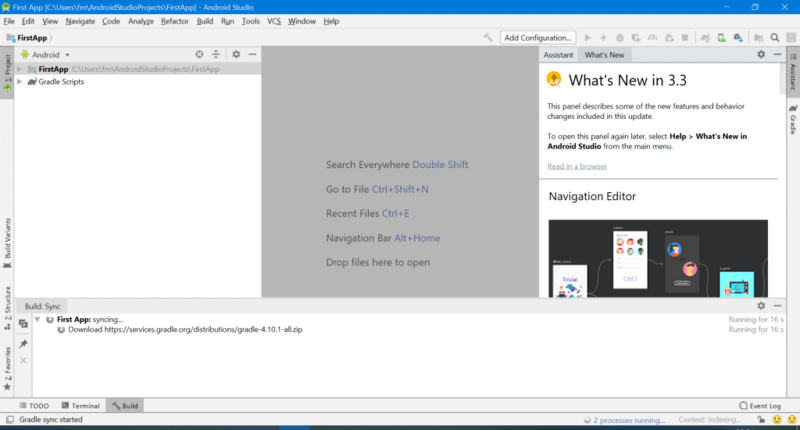 Download Android Studio at developer.android.com/studio. 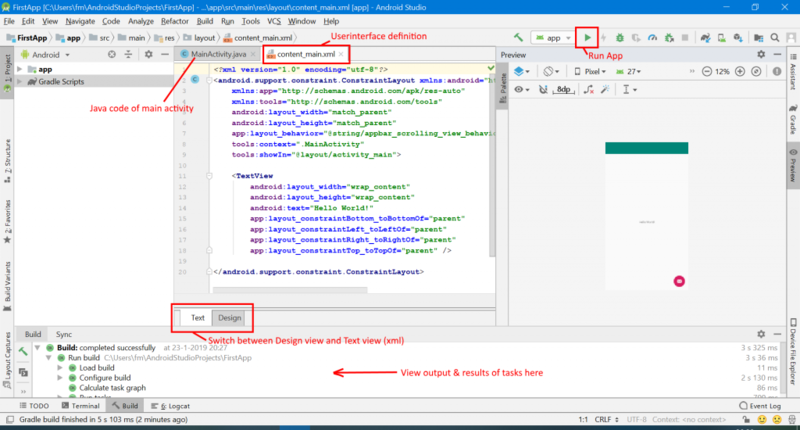 This is a quick guide to get started with Android Studio. For a complete Install Guide look here. After the install is finished, you can start with a tutorial, for instance the ‘firstapp’ tutorial on android.com. Choose “Do not import settings” if you are new to Android Studio and did not have an earlier install. Choose whether or not you want to share usage data with Google. The setup wizard will start, press Next. UI Theme: choose your preference. Next, and Finish. Wait while components are downloaded. 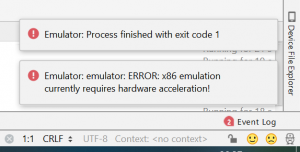 If during setup the wizard is unable to download the SDK Tools, ignore that for now. Enter details: type a name for your App. The package name might be something like “com.example.firstapp”. Change the proposed Package name, eg. change “example” into your last name (without spaces). Leave the other options at their default values. Press Finish and wait for tasks to complete (you can see progress in the “Build Sync” window at the bottom). If a popup appears to get permissions to create a firewall exception, allow this. If you see errors about missing SDK packages, click the link “Install missing SDK packages and go through that wizard to install them. Wait for all tasks to complete (the bottom status bar might indicate busy tasks like “Indexing”, wait for them to finish). Click the ‘Run App’ icon (or use Run > Run App). The “Select Deployment Target” Window appears. If it is empty, press “Create New Virtual Device”. Select a device, for instance the “Pixel 2”. Next. Select a system image (if you do not know which, just keep the default selected). Next, Finish. Now we are back in the “Select Deployment Target” Window. Press ‘Ok’ (the just created device should be selected). If you get errors, wait for the Build to finish. 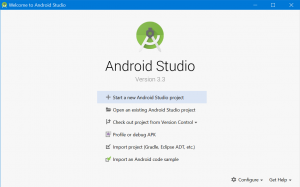 Now restart Android Studio and install available updates. Repeat until no more updates are available (this might take a while). You should now be able to Run the app on the virtual device. Connect an Android Phone with a USB cable, and use that to test your Apps. On your phone, turn on the Developer Options (under Settings, System) and under Developer Options, Turn on USB debugging. Now if you click the ‘Run App’ icon, your phone should be listed. Select it and click Ok. It might be necessary to install the platform matching your phone’s Android version. 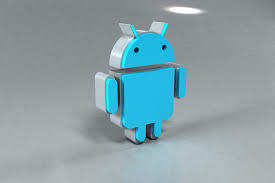 Android SDK Tools fail to install (this might happen if the user you are logged in as does not have administrator rights): download SDK tools zip to C:\Android\android-sdk\tools and extract here.